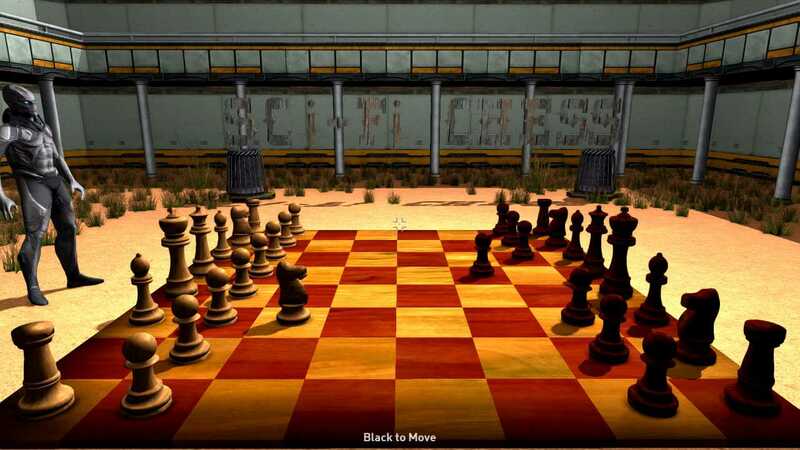 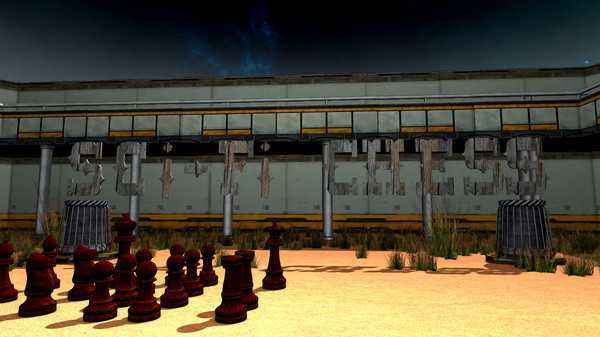 Chess in three-dimensional space with advanced artificial intelligence of the opponent. The main feature of the game is advanced AI that can make you tense. Play with a friend or against AI. 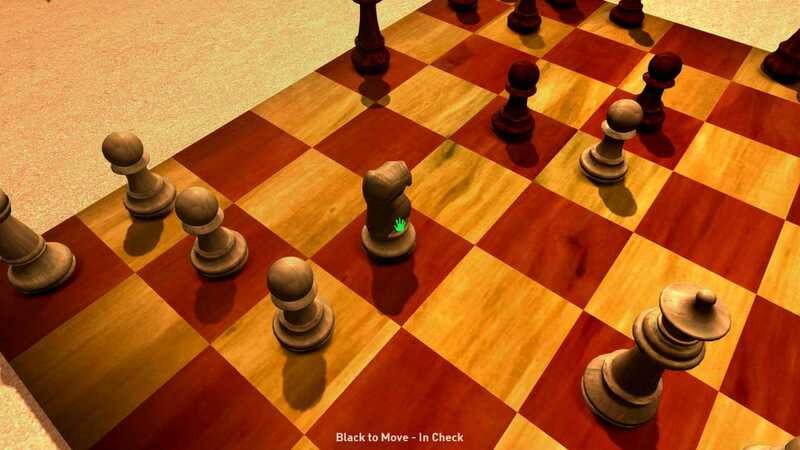 Chess in three-dimensional space with advanced artificial intelligence of the opponent. 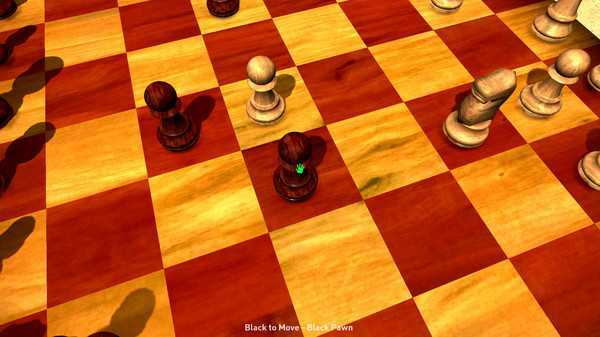 The main feature of the game is advanced AI, which can not be won.